International DJ, remixer, producer and writer – Dj Babus releases the visuals to his first official single ‘Be Together‘, a collaboration with R&B Superstar CAPITAL F.E.M.I. 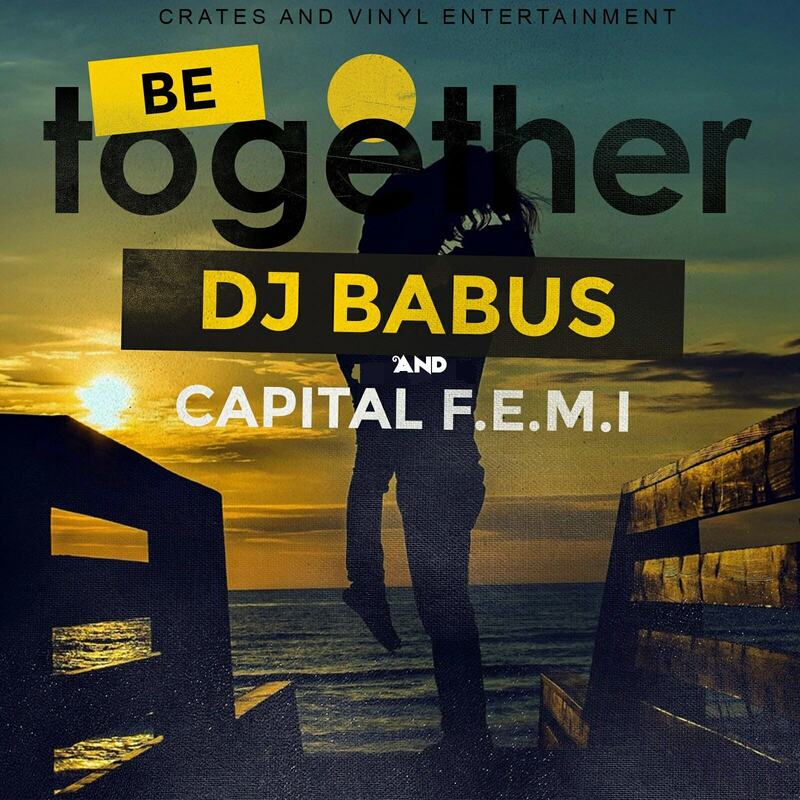 ‘Be Together’ was produced by DJ Babus and co-written by DJ Babus and Capital F.E.M.I. 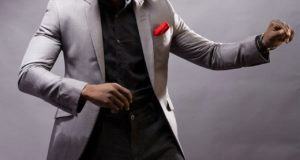 The Soulful House track is a love song that encourages a strong devotion through the thick and thin and obstacles life offers. 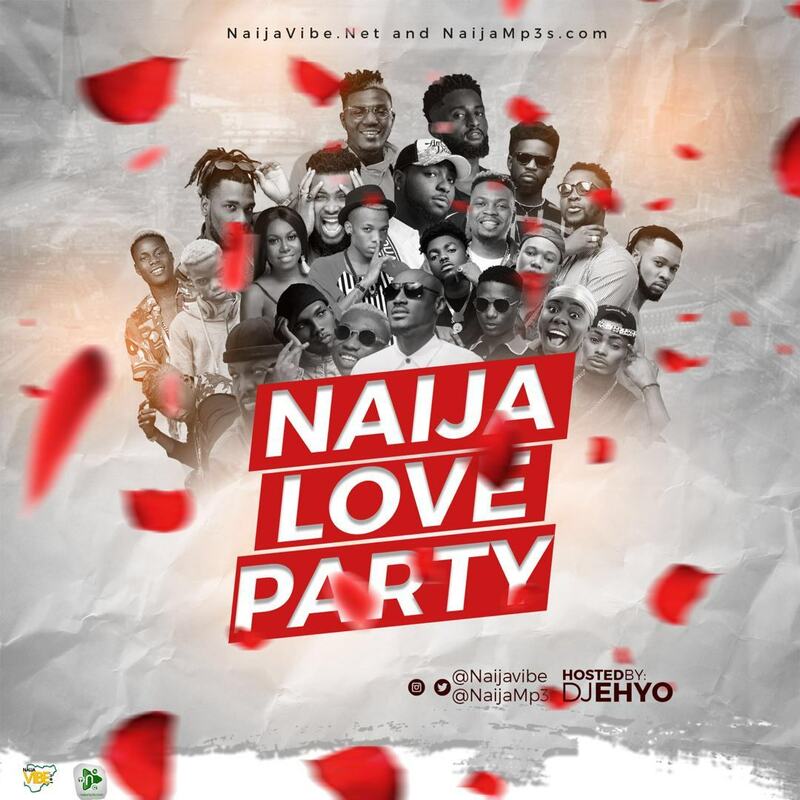 The video features new female recording artist Nnaya Rhythm as the love interest. 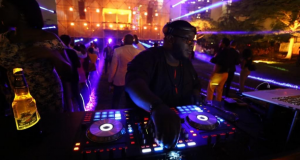 DJ Babus is considered the premier house music DJ in Nigeria and performs constantly on top platforms across the country.